If you’re anything like me, you pine for the days when rebates and gifts came in the form of simple checks. 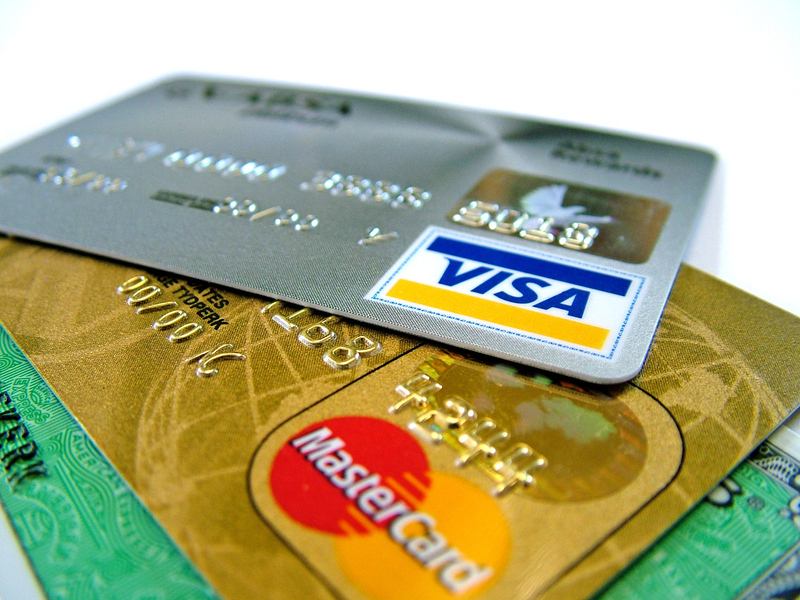 Nowadays, however, it’s all the rage to give out prepaid Visas or Mastercards. Which is all well and good, except that most vendors only accept one credit card at a time, not allowing you to split your payment across multiple cards. So what to do? The answer: amazon.com gift cards to the rescue, in three easy steps! Purchase an amazon gift card in the amount of your prepaid card, using the prepaid card. Edit: You may have to register the card online before the transaction will go through, e.g. for “Vanilla Visa” cards. It’s generally as simple as entering a ZIP code. Send the gift card to your e-mail address. Apply the card’s code to your amazon.com account. It’s completely free, and from that point on, the amount of your prepaid card can be applied against any purchase you make from amazon — from which you can buy just about anything (and the shipping is free). This entry was posted in Spending, Uncategorized. Bookmark the permalink. Hey great tip! I just applied for a credit card with a great rewards program, but one of the gifts are these prepaid cards… now I am not complaining about free money, but like you said it can sometimes be a hassle trying to remember how much is on each card, or splitting a transaction between multiple cards. Still, at the end of the day I am happy to receive them, so keep them coming! The two times I have received a rebate via one of these cards, I scrutinized the small print and found that there was a way to have them send me a check for the amount of the card. (It’s been long enough that I no longer remember if I got a check or got it put directly into my bank account.) So that’s how I’ve handled these. It’s a pain, but I DO get the money to use as I see fit. Good to know. Yet another reason to Always Read The Fine Print!